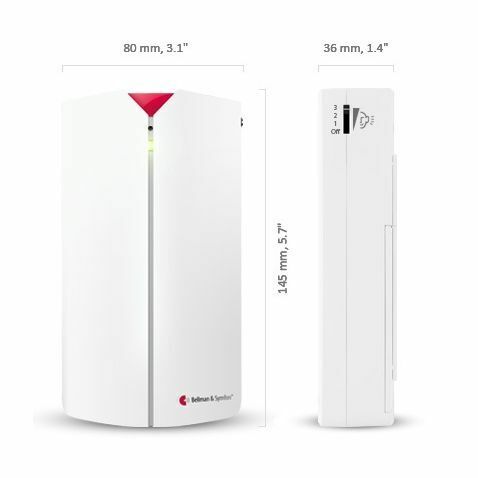 The Bellman Alarm Clock, Baby Cry Transmitter and Ionisation Smoke Detector ensure those who are hard of hearing have a safe night's sleep. But it is not just the alarm clock that may pass unnoticed in the night. A child crying or even a fire alarm sounding could be undetected by those who are hard of hearing, leading to distress and even danger. Bellman have developed the Bellman Alarm Clock designed specifically for those who are hard of hearing. 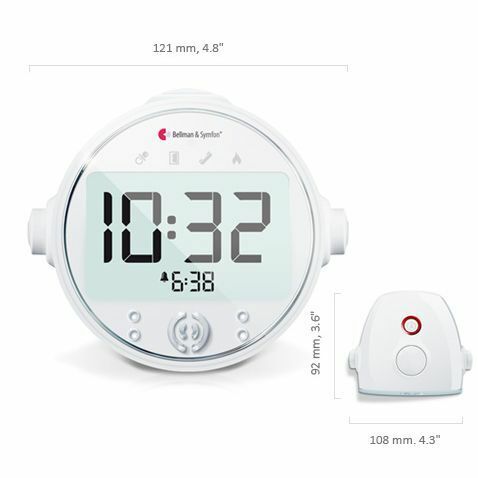 As well as sounding an alarm, the clock is connected to a powerful bed shaker. Positioned under the pillow or mattress, the alarm then triggers the shaker and draws even the deepest sleeper back to alertness. 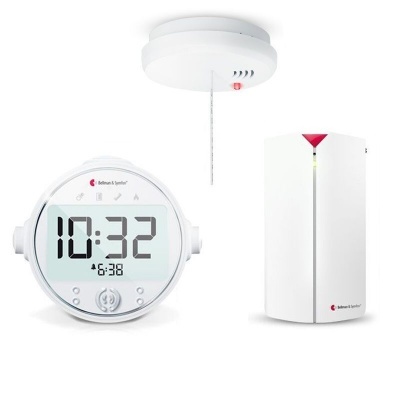 The Bellman Baby Cry Transmitter and the Bellman Ionisation Smoke Detector can connect with the clock, meaning the shaker is activated when either of these alarms are triggered. 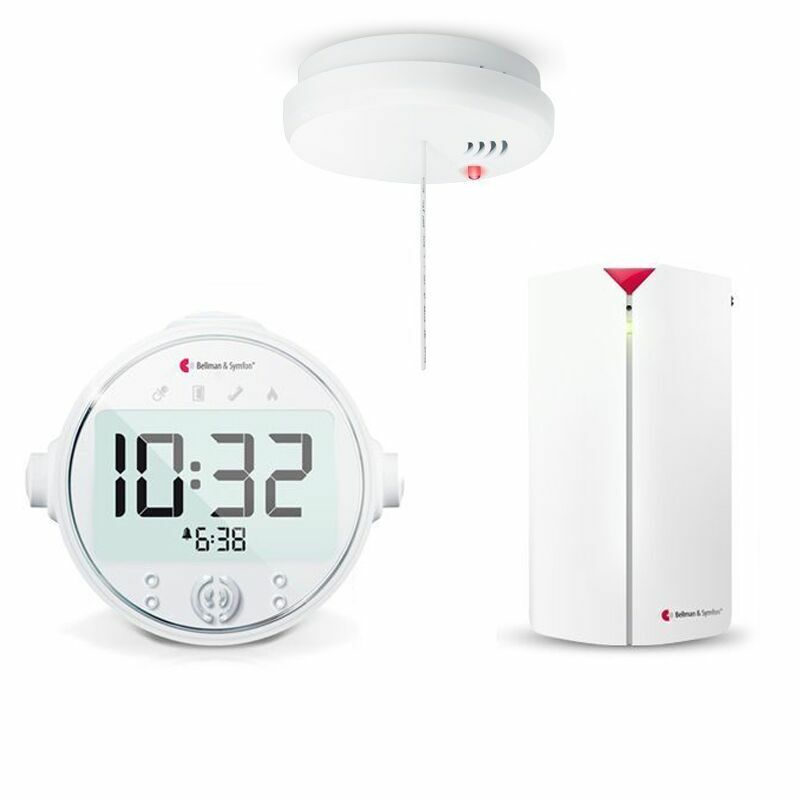 The Ionisation Smoke Detector detect heats and smoke, and monitors swift building fires with accuracy. 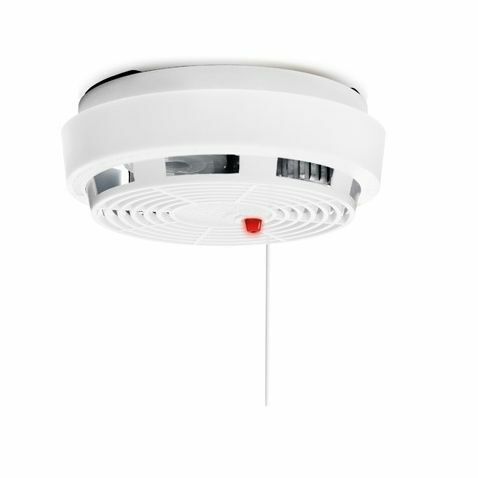 Please note: The Optical Smoke Detector is shown in the picture. The Ionisation Smoke Detector will be provided.